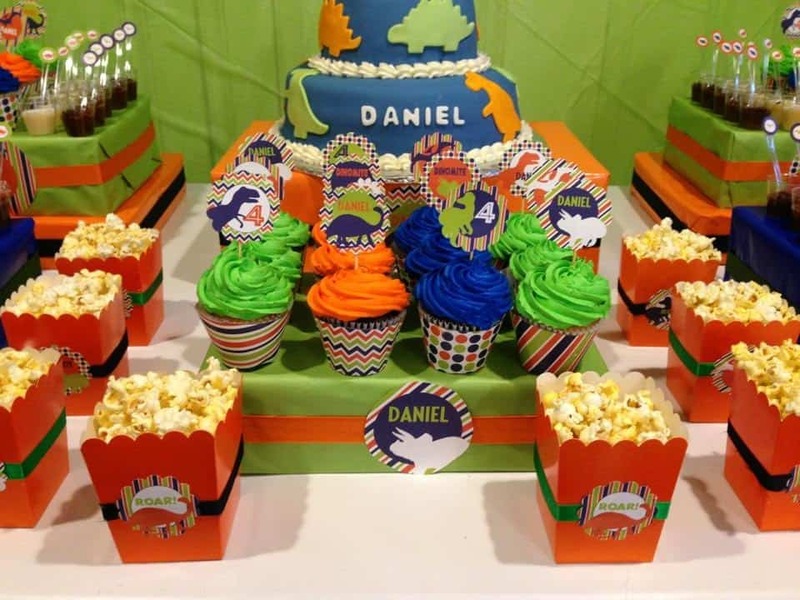 Dinosaur Party: Daniel’s ROAR-some Birthday. We’ve got some prehistoric fun today with a cute Dinosaur party! 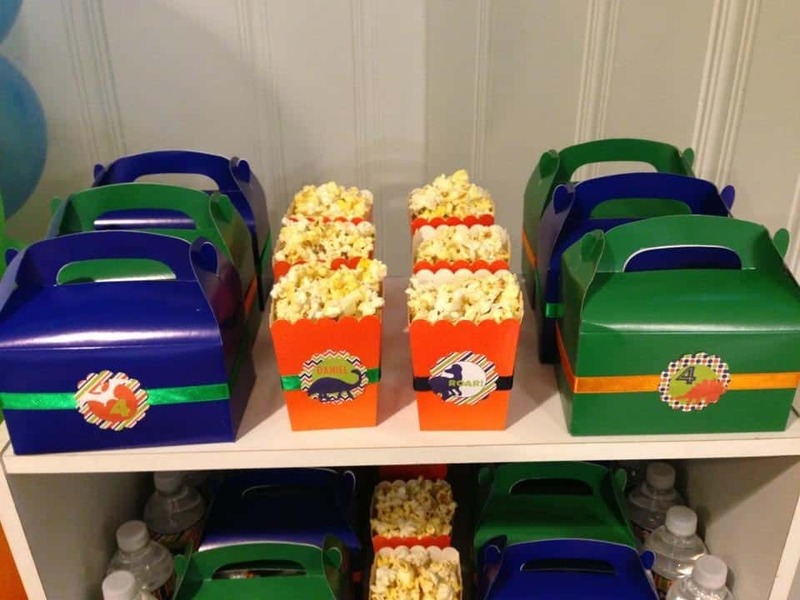 Be sure to check out all our Dinosaur Party Ideas. So we are a house of girls…that means lots and lots of pink and princess and dolls. Girls play like, well girls. They get dressed up and put on as much jewelry as they can find and have a fashion show all while rocking their baby. It’s pretty hilarious, but its sooo girly. The other day we had a little boy over to play. My girls were sooo excited. They talked about all the dress up games they were going to play and how their little friend was going to be the prince…he, however, showed up as a dinosaur. He spent the entire day ROARING and gnashing his teeth and being the cutest little T-Rex he could be. There was no amount of dress up that could convince him he was a prince! ☑️ These Dinosaur Party Decorations are the perfect way to get your party planning headed in the right direction! Boys will be boys and BOYS love dinosaurs! So let’s get our Dinosaur party on!! Isn’t the cake adorable? 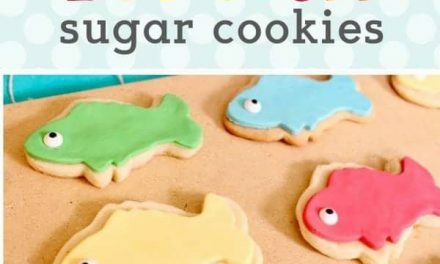 I love the fondant dinosaur cutouts. 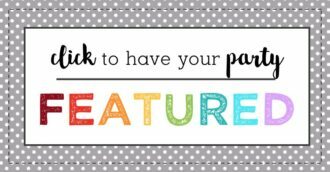 It matches the printables PERFECTLY! 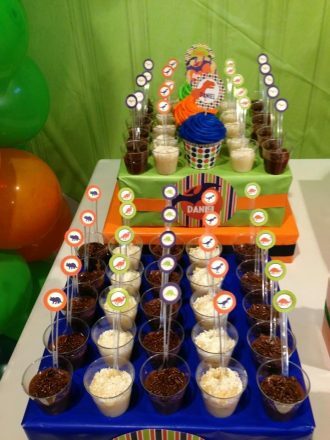 Cute party!! 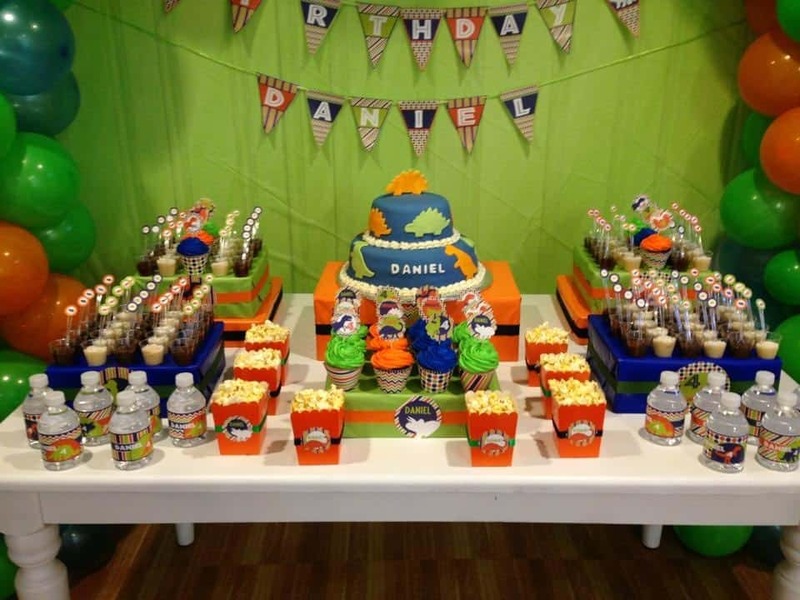 Happy Birthday Daniel!! It looks like your party was ROAR-some!! Hope you had a blast!! 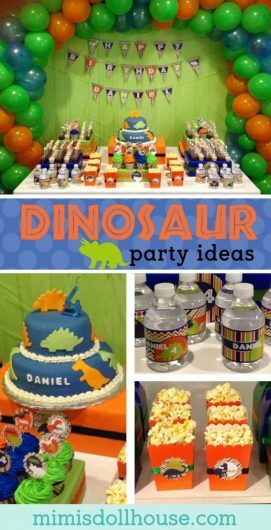 Wanna throw a Dinosaur Party? The Printable Dinosaur Party Collection is available for purchase in my shop. So many beautiful things on the occasion of children’s birthday, children will really enjoy it. This party turned out so well! 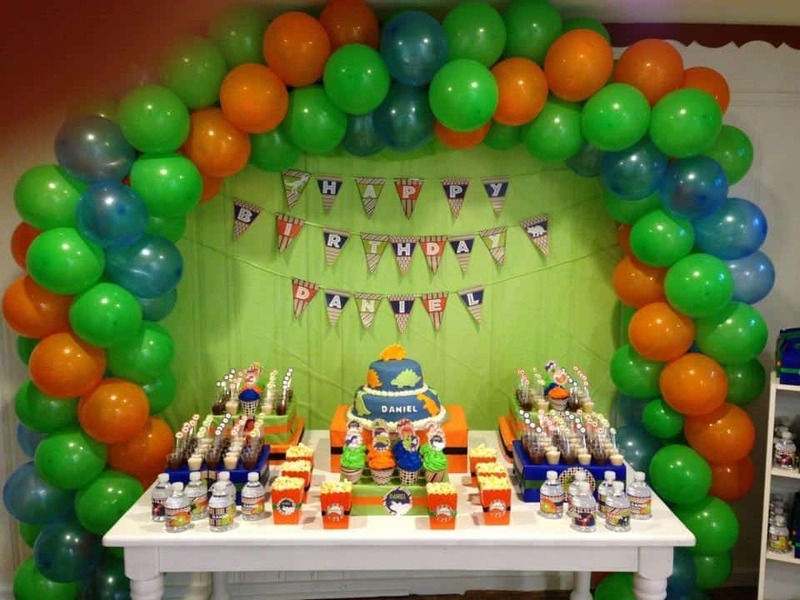 I love the colors you chose, and that balloon wall is amazing! 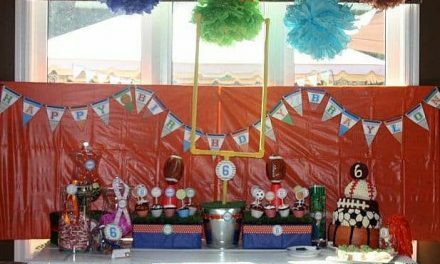 What a great theme for a boy’s birthday party! The color scheme is awesome. My six-year-old nephew would love this party! He is obsessed with dinosaurs. 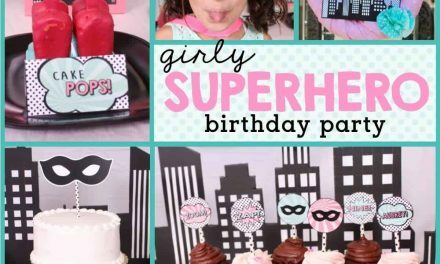 I love all of the printables and that cake is amazing! How cute! A dinosaur party with all the trimmings. And what a creative way to make lasting memories. Oh my gosh, what a great theme! I love how you’ve even done up the labels on the water bottles. This is such a fantastic idea!! Such an adorable theme! 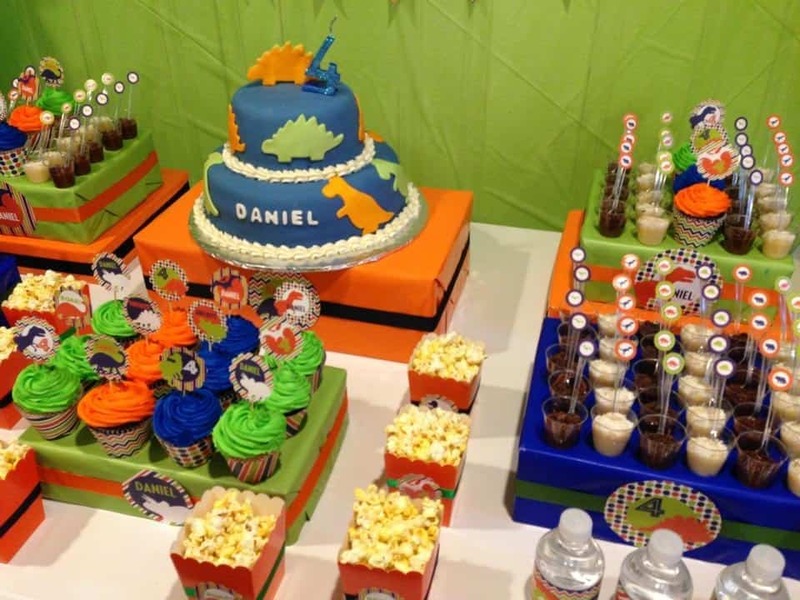 I love the brightly colored frosting and the adorable cake! Wow this place looks fun! I’m 25 and I want to go there! 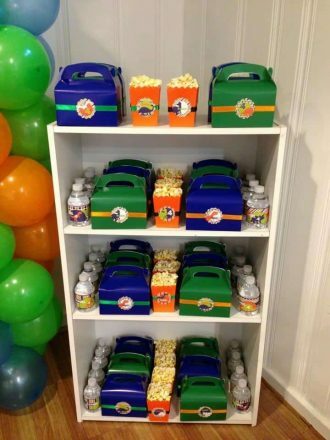 Aww this is such an awesome and adorable birthday party idea! My son would love this very much! 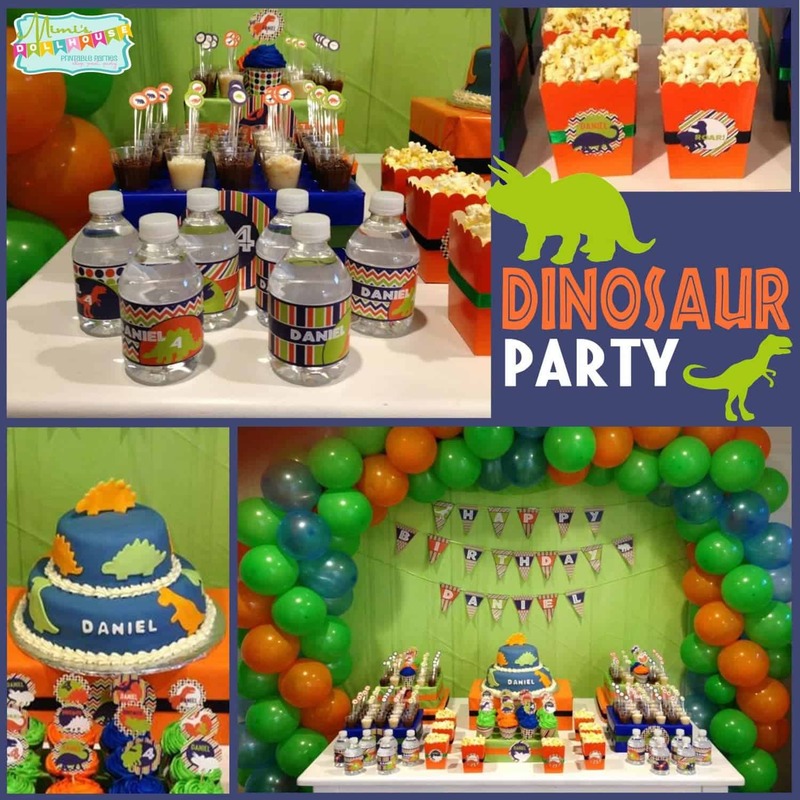 Dinosaur is a great theme for boy’s birthday celebration. 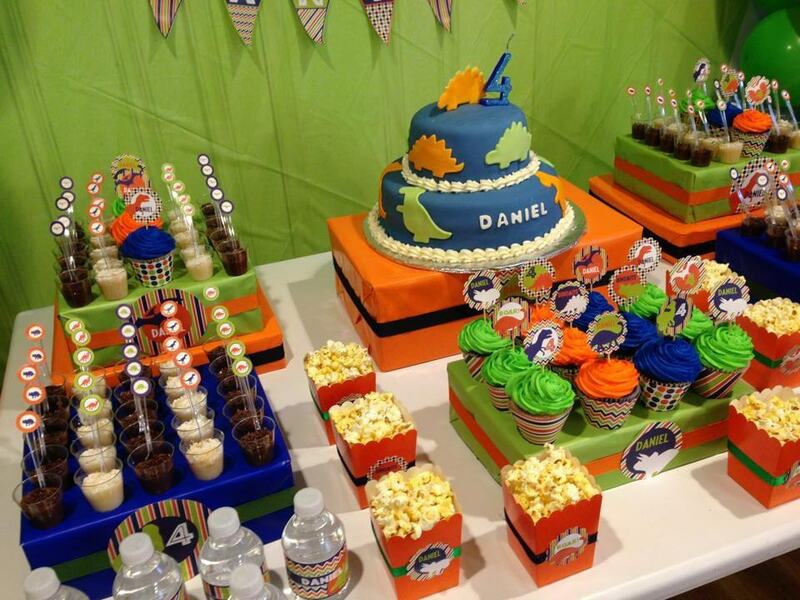 Love the color in the theme and the cup cakes. 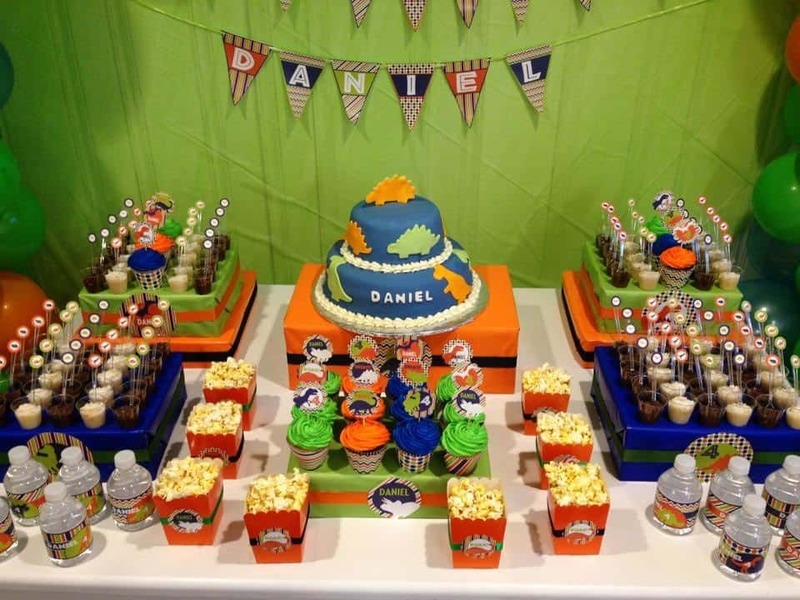 Love love the birthday cake too, it is simple but so eye catching. 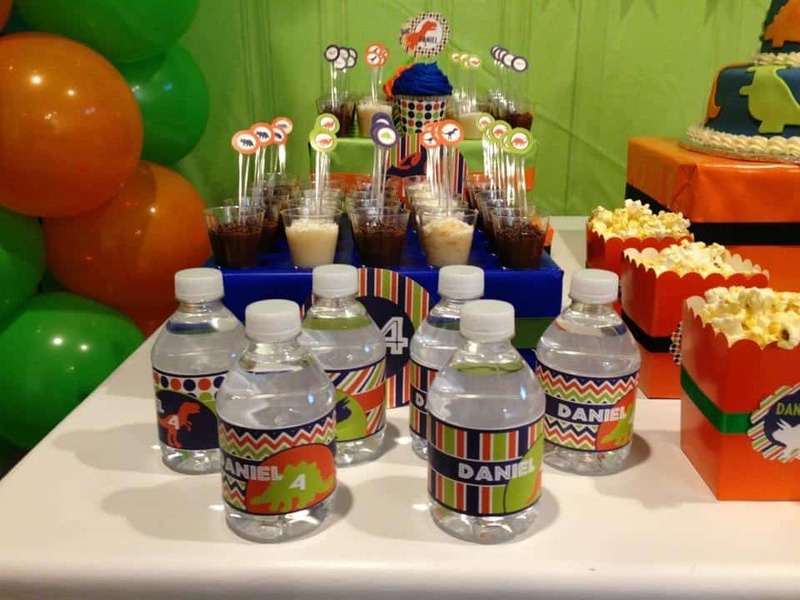 Such a great theme idea for a birthday party and I am sure kids will surely love it. Thanks for sharing! Such a pertinent and popular theme for boys AND girls! Both my kids loved Dinos when they reached a certain age. I can see the children who are attending this party celebrate with joy and wonder as they explore the prehistoric period. ?? I wonder if this theme would go over well for my nephew. He is constantly singing a song about dinosaurs marching marching! I love the look of this party! MY BF would love it he’s 28 lol Cakes look amazing with the different coloured icing. Another cool birthday theme party to remember, for those kids who loves dinosaur especially T-rex (hehe) kids are super intelligent these days. I’m sure there are tons of children out there who love this theme. 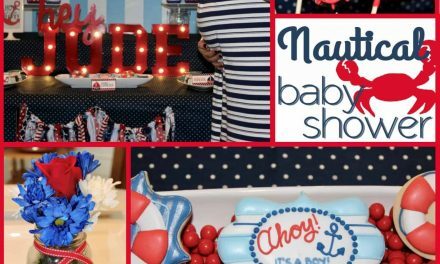 What a cute party theme! Our nephew is obsesses with dinosaurs and we are going to take him to the Museum of Natural History soon.